The Fitness Mad Weighted Wave hula hoop is a great exercise tool designed to help you tone the waist and abdomen. It has a diameter of 100cm (39.5”) and features a 6-piece construction. 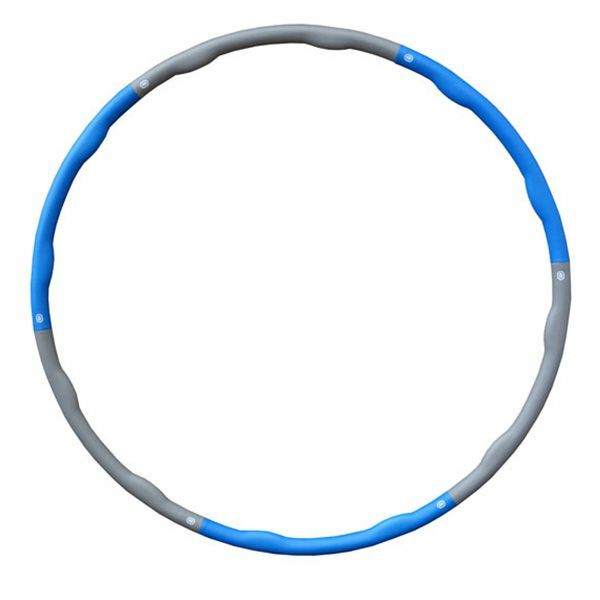 The hula hoop is easy to assemble and utilises a wave design on the inside that helps to keep it on the body while exercising. Additionally, it weighs 2kg (4.4lbs) and is fitted with soft NBR padding for improved comfort. Excellent product, definitely feel it more with a higher weighted hoop! Made from soft material, I would recommend a long top when hooping with this item! 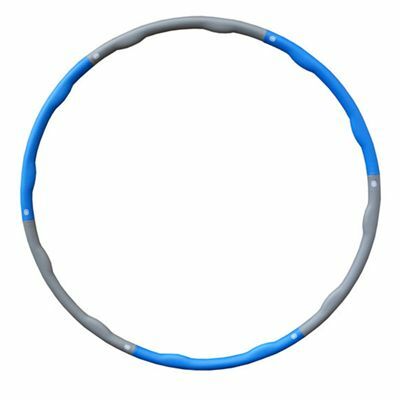 Hooping is definitely a fm way of working those core muscles! 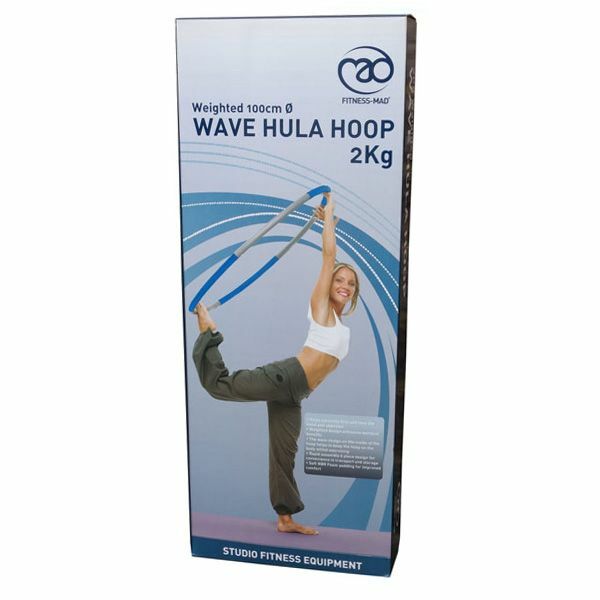 for submitting product review about Fitness Mad Weighted Wave Hula Hoop 2Kg.